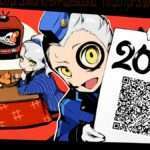 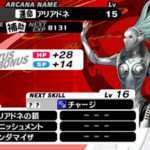 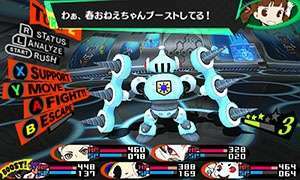 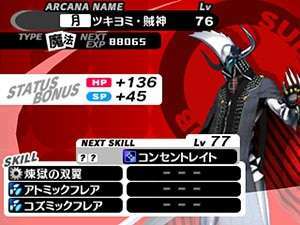 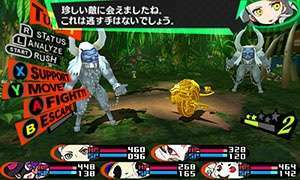 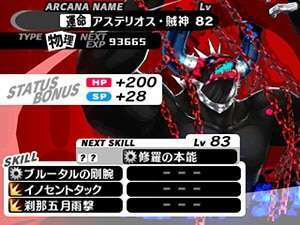 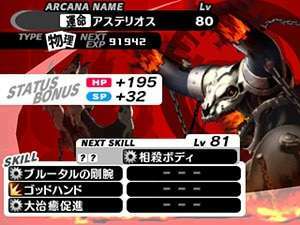 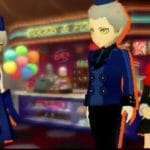 Atlus has announced new downloadable content for Persona Q2: New Cinema Labyrinth, scheduled for release on December 13, 2018. 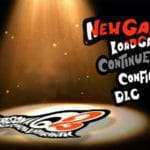 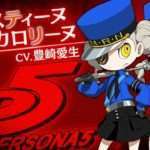 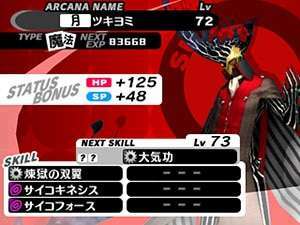 This follows the previous sub-personas and Theodore & Elizabeth navigator DLC released on December 6th. 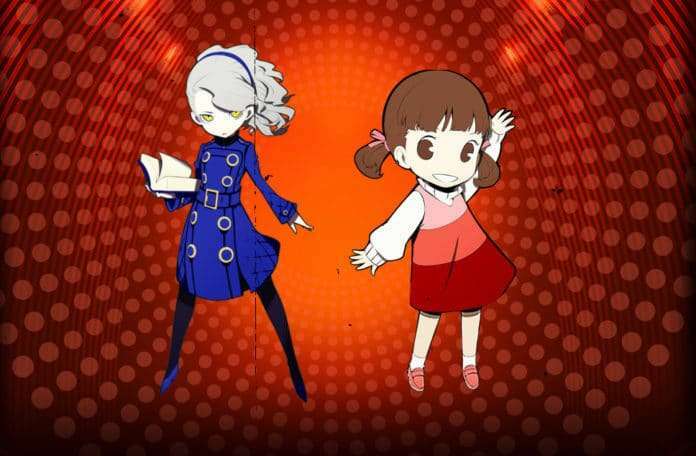 Caroline & Justine were released as navigators at the launch of the game on November 29th, along with sub-personas.